Hear some of Southern Rock’s biggest hits in this high-energy show that features the music of Lynyrd Skynyrd, ZZ Top, and more! "This is a great show. You will NOT be sorry!!!" "Every musician on that stage was awesome. Vocals right on!!! The finale will blow you away! 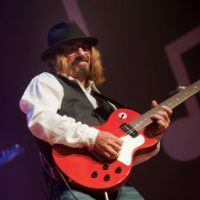 Worth every penny for the ticket..."
Your Favorite Southern Rock Songs! 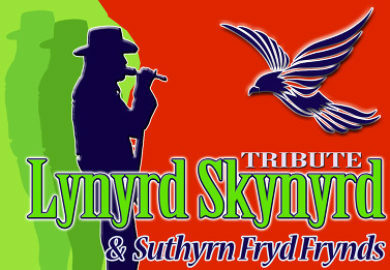 The Ultimate Lynyrd Skynyrd Tribute Show! 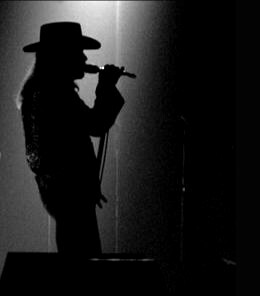 Booking tip: Southern Rock Tribute is very popular, advance reservations are recommended! 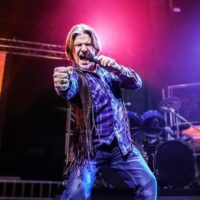 Experience the sound of and songs of some of Rock ‘n Roll’s greatest hits as the Southern Rock Tribute show delivers a once-in-a-lifetime production that you won’t want to miss! 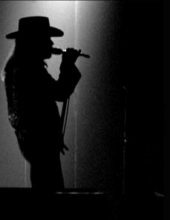 Southern Rock takes center stage in this high-energy show that features some of the biggest hits and songs in classic rock! Sing and clap along as you hear some of your favorite rock ‘n roll hits performed inside an intimate and up-close theater – giving you an experience you won’t ever forget! Music from Lynyrd Skynyrd to ZZ Top! Some of the most popular music of our generation is performed LIVE on stage by one of the most talented lineups of musicians, singers, and entertainers to be found anywhere! From “Free Bird” to “Sweet Home Alabama,” it’s a show that celebrates some of the most iconic music of our time! Paying tribute to some of rock’s biggest super groups, you will hear hits from: Lynyrd Skynyrd, ZZ Top, Marshall Tucker Band, the Allman Brothers, Charlie Daniels Band, and many more! All-Star Lineup of Musicians & Singers! 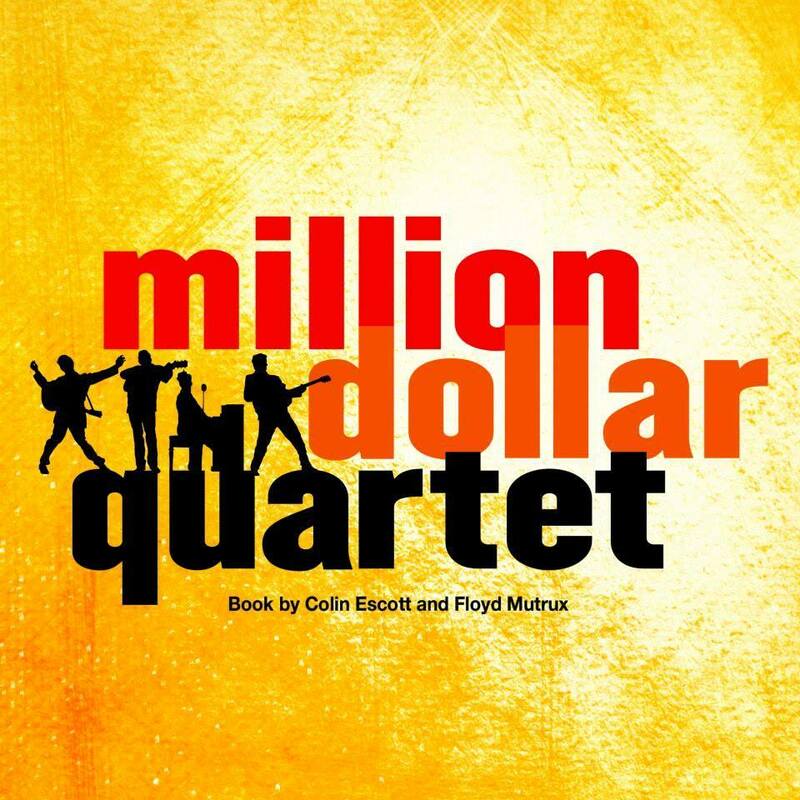 Featuring a phenomenally-talented cast, this show showcases the amazing performances of some of the finest musicians and instrumentalists that you will ever see. The band faithfully recreates the sounds of some of your favorite music artists, transporting you back to some of the most decades of the last century. Experience this all-new, high energy show as you take part in a once-in-a-lifetime production that is sure to leave you singing and with memories you will cherish forever! Dont be fooled – they don’t really “look the part” but seen these guys 2/25/17 – absolutely incredible. They definately didn’t need to look like Skynyrd, the sound nailed it! – I am one of the lucky ones the actually saw the original before that horrible day in history that the plane went down. The lead guitarist in the tribute couldn’t have even been alive then, but his talent on that guitar is remarkable! Every musician on that stage was awesome. Vocals right on!!! The finale will blow you away! Worth every penny for the ticket – love the small venue – acoustics are great, loud enough to rock out, but not so loud that you can’t communicate with the person sitting with you.. Would go again and again if I could. If you love Skynyrd, you will love this show! 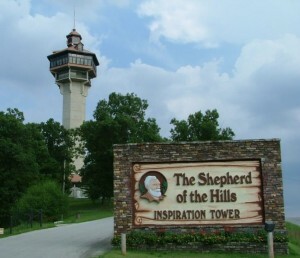 Positively the highlight of my trip to Branson. My husband and I went to see the show on June 2. We knew immediately we had picked a great show. we loved the variety of music played by very talented musicians. I also wanted to thank Michael Petersen for singing a bit of my favorite song (From here to eternity) out in the lobby. This is a great show. You will NOT be sorry!!! !